WHITE - Mens Vintage with Rhino- Do NOT change the color! 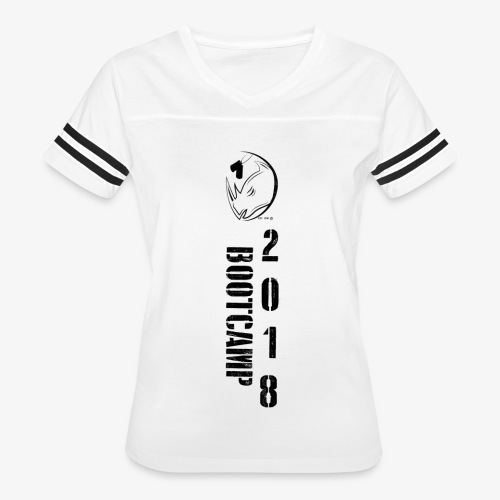 WHITE - Women’s Vintage with Rhino- Do NOT change the color! WHITE - Mens Vintage - Do NOT change the color! WHITE - Women’s Vintage - Do NOT change the color! 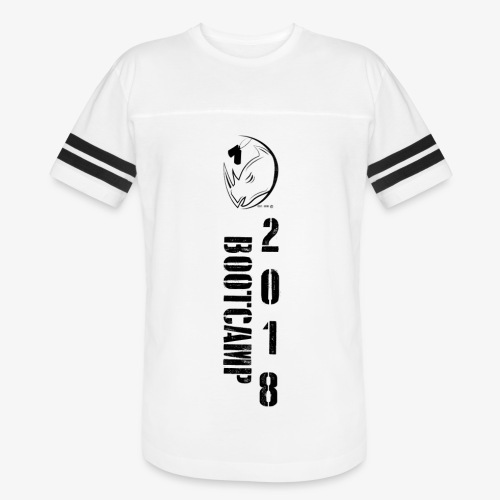 WHITE Men's Hoodie - Boot Camp 2018 - Do NOT change the color! 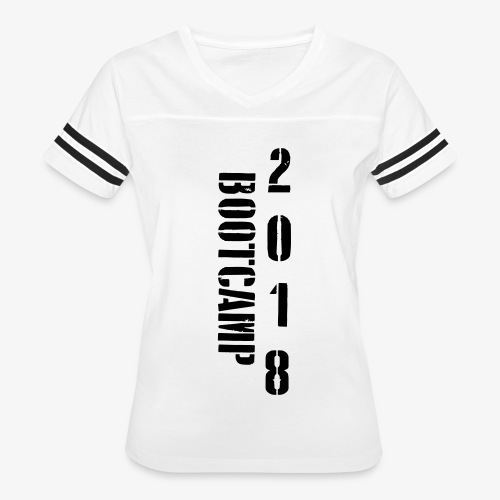 WHITE Men's Tank - Boot Camp 2018 - Do NOT change the color! 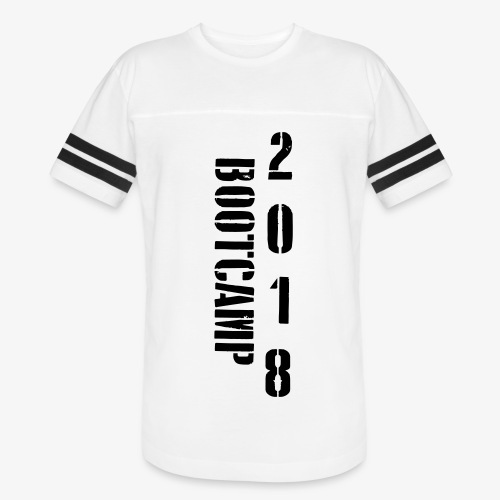 WHITE Men's T-Shirt - Boot Camp 2018 - Do NOT change the color!